The 2018 Fall Symposium of the Native Plant Society of Texas will be held in San Antonio, October 18-21. Presentations and field trips are planned. 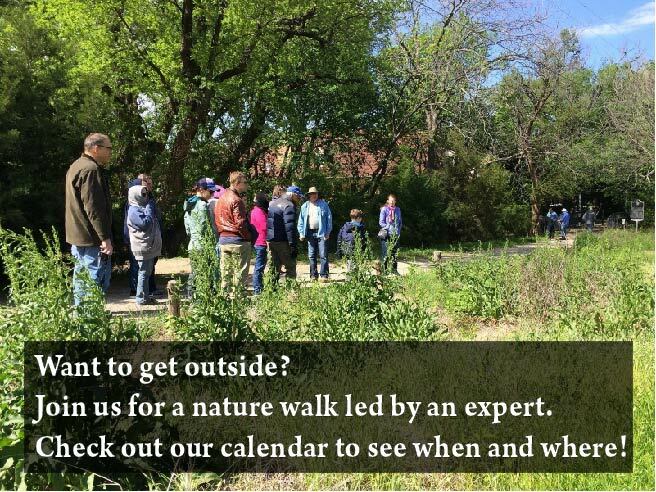 Topics will include the use of native plants by inhabitants of the San Antonio River system from indigenous peoples to the present; the restoration of the Mission Reach; “low-impact development,” which incorporates native plants to slow storm water runoff and enhance water quality; and the transition of plant communities of the Blackland Prairie to the surrounding ecoregions along the San Antonio River and tributaries and related habitat improvement for butterflies, pollinators, and fauna.